Ashlee Lundvall spoke on the 2017 CPAC “Armed & Fabulous” Panel, moderated by Katie Pavlich. 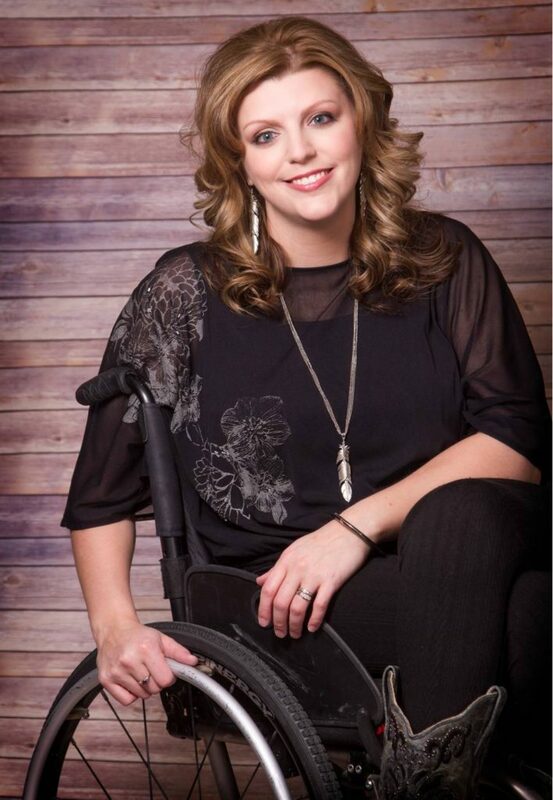 Ashlee is an inspirational speaker, author, and outdoor writer, as well as a National Pro Staffer for Mossy Oak, a member of the NRA’s Disabled Shooting Sports committee, and the recipient of the 2017 SCI Foundation Pathfinder Award. She is passionate about mentoring newly injured patients, protecting the 2A rights of the disability community, and passing on her love for adapted outdoor recreation. Ashlee was an active teenager and four-sport athlete when she was injured in a ranching accident in 1999 while attending a youth camp in Wyoming. A tragic fall onto the wooden handle of a pitchfork blew out her back at T-12, resulting in a complete spinal cord injury and the introduction of a wheelchair to her life. After moving to Wyoming with her husband, Russ, in 2007, Ashlee quickly immersed herself in the amazing outdoor adventures provided by the mountainous region, and in 2008 helped found Wyoming Disabled Hunters. Share the post "Ashlee Lundvall"